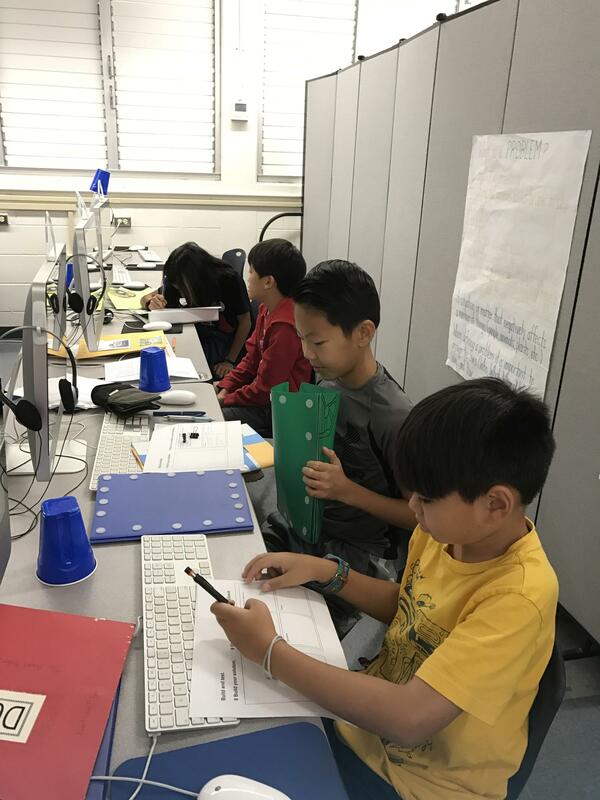 At Moanalua Elementary we are proud to be able to support our students with technology equipment to enhance and encourage 21st century learning. We work to prepare our students to meet the challenges in their future through project based learning and integrating technology into our curriculum. 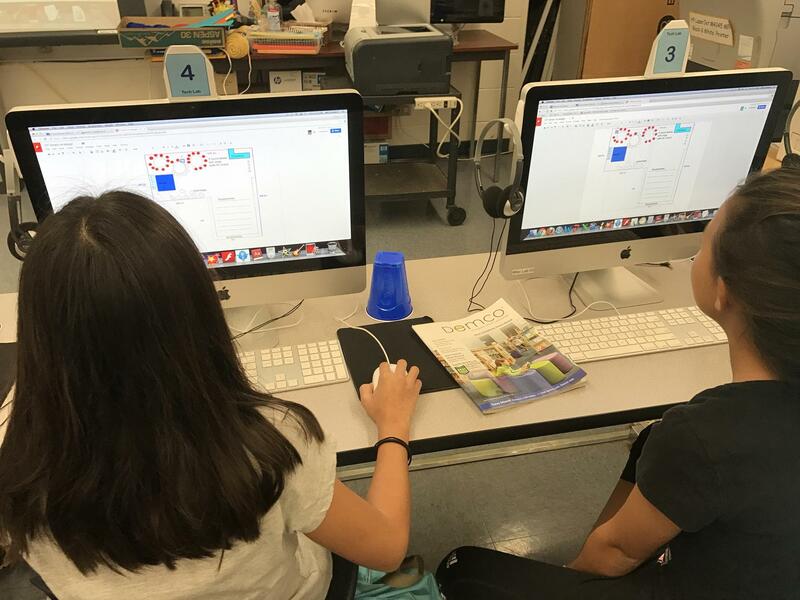 Teachers bring their students to our two stationary labs to learn a variety of skills and our library media specialist uses the labs to incorporate technology into her lessons. During articulation time, students meet with Mrs. Gonzalez 4 times a quarter for technology lessons. Teachers use their Promethean boards and document cameras on a daily basis as well. 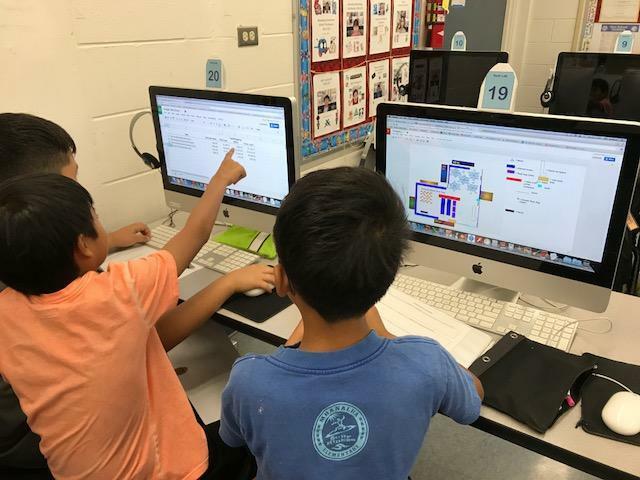 Grades 3-6 students participate in a "one-to-one" program and have Chromebook devices which are used daily while all other grade level classrooms have ipads or chromebooks or a mixture of both. Every day, teachers and students use technology at MES to enhance teaching and learning. MES teachers and students have been using Google Apps for Education since 2014. GAFE is a set of enterprise level cloud based solutions that allows for collaboration through both teaching and learning. Teachers and students alike use Google Apps such as Drive, Docs, Slides and Classroom. Using these tools has helped prepare students for their future and has built online learning communities. As our world changes day by day, we need to prepare our students to change with it at the same pace. They must be able to compete in the future and understand how technology works. Code.org is a non-profit dedicated to expanding access to computer science, and increasing participation by women and underrepresented minorities. Their vision is that every student in every school should have the opportunity to learn computer science. MES is proud to be a school where some teachers are incorporating it into their curriculum. In June of 2016, two summer school classes offered coding for the first time and kids loved it! We hope to continue expanding the use of this awesome website where curriculum resources and tutorials are free! 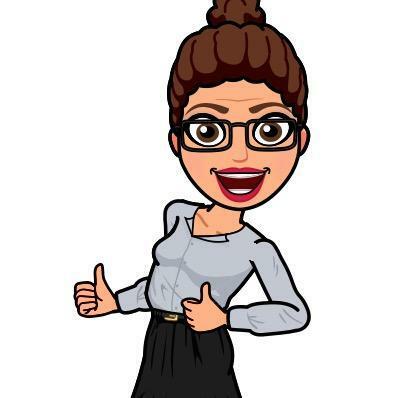 Click on Mrs. G's bitmoji to see what our students are learning in her class. 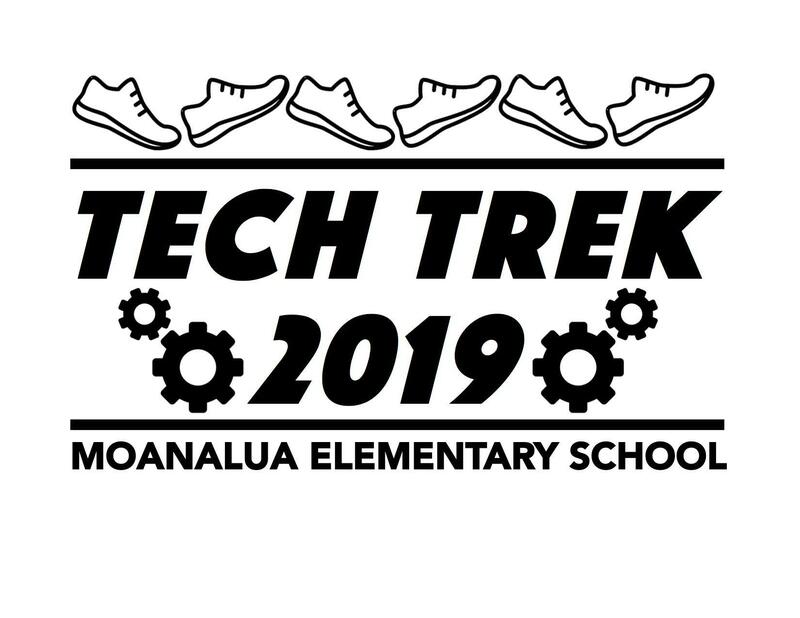 The MES Tech Trek Fitness Day is an all-school event to promote health and fitness while raising funds to update and maintain the school’s technology. All forms available for download below.